This post may contain affiliate links, which means I may earn a small commission from purchased products at no additional cost to you. Whatever you do, do not think about sinking your fork through layer after layer of creamy frosting and fluffy cake. Don’t look at that dessert tray. Step away from the bakery! Don’t give a thought to the tantalizing sweetness that floods your taste buds with the first bite. Cake is full of calories. And sugar. (and little glimpses of heaven). But it’s bad for you, so you are never allowed to eat it ever again! I don’t know about you, but that conversation has never worked very well for me. When I forbid myself from eating cake (and it could be any food here – chocolate, ice cream, chips, french fries – I just really love cake), I end up obsessing over it. I think about it. I dream about it. I imagine myself eating it, and I miss it so dearly that I start exaggerating it’s goodness. I start building it up in my mind and believing that one bite of cake will be the most delicious morsel on earth and that it will solve all of my problems. I had such a hard day at work…I’m sure that eating cake would revive me! I am so heartbroken in my relationship…but cake would soothe my heartache! I am so stressed out right now…but if I ate cake, it would relax me. The more I tell myself to just stop thinking about it already, the less I can tear my mind away from it. I long for it, practically aching for it, and end up constantly frustrated with myself for craving such an unhealthy food to begin with. And, inevitably, my willpower runs dry. And where do I run to first? I run to it with fervor and I eat it with a vengeance. I shovel it in like there is a world cake shortage and this is the very last cake on earth, so even one forgotten crumb or un-licked smear of icing would be a wasteful tragedy. And when I am stuffed so full that I can’t even stomach another bite, I realize that it didn’t solve any of my problems at all. Instead of feeling revitalized, joyful, and satisfied, I’m sluggish, sick, and chock full of guilt and disgust. I have never willfully worshiped cake, but when I create these arbitrary restrictions for myself, I sure give that dessert a lot of power. It seems like the right thing to do. Cake is unhealthy and I want to feed my body healthy things, so the decision to cut that calorie-laden treat out of my diet appears to be a wise decision. 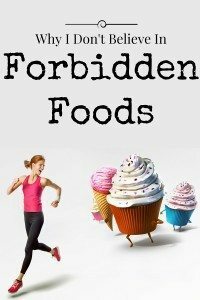 A lack of cake is certainly not what I would consider harsh treatment of the body, but the concept of making a food forbidden is extreme and brings out my rebelliousness – that “no cake” rule only makes me want it all that much more. It’s not just a decision based on how it will affect your body. It’s a mindset that affects every decision you make about food. Of course there are circumstances where certain foods should be avoided. I am certainly not talking about an allergy when eating something would be dangerous for you. What I am saying is loosen up the rules. Those restrictions create an environment of extremes – you’re either not eating any cake at all or you’re eating all the cake in sight (which is exactly the way most diets train you to think). That is exactly the pattern you want to break. Instead of jumping from extreme highs to extreme lows, you want to find a more steady, middle ground. Pay attention to what you eat. Focus on getting all of your fruits, vegetables, lean proteins, and whole grains in everyday. But let yourself eat some darn cake along the way! You are much less likely to stuff yourself silly if that food isn’t up there on a glorified pedestal. 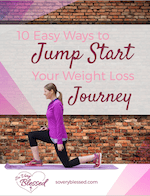 I have lost 100 pounds and kept it off, and I eat chocolate just about every day. My love of sweets did not change when I lost the weight, but my approach to them did. It sounds contradictory, but it was when I finally allowed myself to eat the treats that I had craved all of those years that I lost my desire to overeat them. I used to secretly eat entire boxes of fruit snacks and Little Debbie treats behind closed doors and now I am one of those people that can eat half of a candy bar and save the other half for later. I love food so much that I want it to taste good – I want to savor it! The first few bites are always the best and it goes downhill from there (seriously! your taste buds are chemical sensors that tire quickly). As soon as it starts losing its awesomeness, I stop and save it for another time when I know it will taste amazing again. Life is too short to waste bites on mediocre food. When I made the shift to focus on eating more healthy foods instead of not eating the junk food, that’s when the biggest change happened. There are no foods that are off limits in my world, but there are plenty that have gotten pushed aside because I just like the healthier ones better. Eating more vegetables and drinking more water changed my tastes some over time, and now vegetables make up the majority of my meals when it used to be an afterthought to add a few baby carrots or microwaved mixed vegetables on the side of my plate. Now, I miss vegetables if they aren’t there! I can count on one hand the number of times I’ve eaten fast food in the last three years, but there was a time in my life that I was eating it 4 or 5 times a week. The more I started paying attention to how food made me feel, both while I was eating it and especially afterward, the better choices I started making. I started noticing how often I was reaching for food when I wasn’t hungry at all and I started making different choices that actually helped the situation (like going on a walk when I was bored instead of downing a bag of chips, calling a friend when I was sad instead of reaching for a pint of Ben & Jerry’s, or taking a bubble bath when I was stressed instead of biting the heads off of gummy bears). There is no such thing as a “good” or a “bad” food to me anymore (except bananas, that is…I just hate those things!). I know what makes me feel energized and what slows me down. I know what flavors and textures I love and I recognize when I’m eating too much of a good thing and stop. I’ve learned how to balance it all so that I feel good, physically and emotionally, about my choices. I got rid of forbidding foods completely and now I eat healthfully and happily, without the side of guilt. 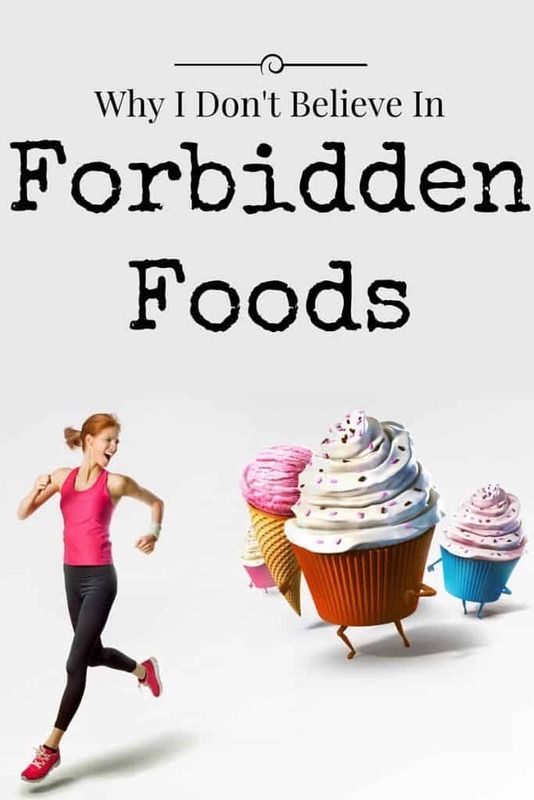 Have you made any foods forbidden in your diet? What a sweet comment! 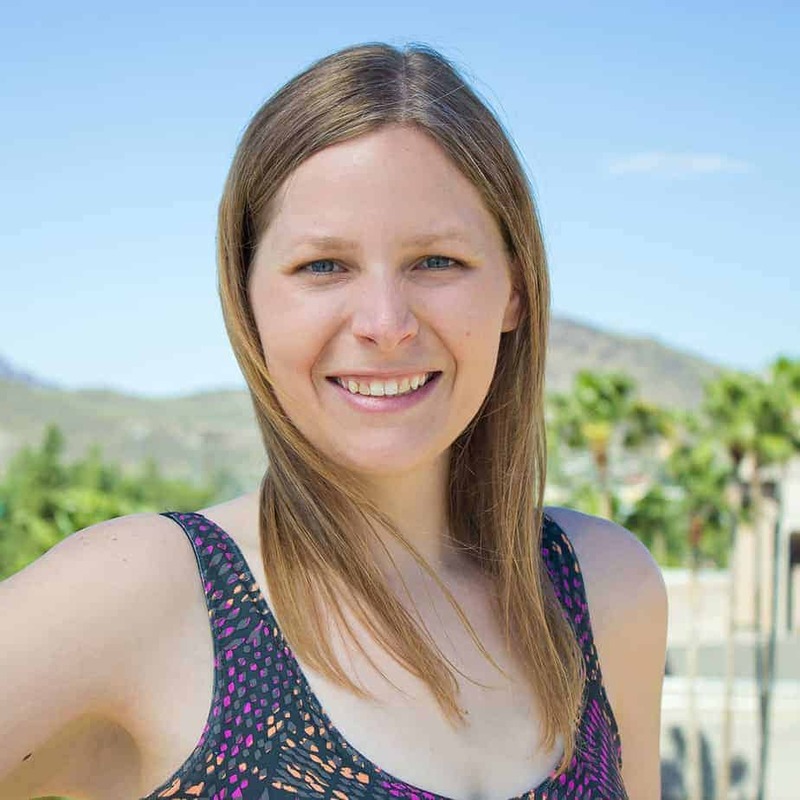 Thank you for taking the time to write it, Malory! Good for you, staying away from refined sugar. That’s a hard thing to do! Moderation is such a hard place to find when you’re used to choosing between all or nothing. Keep going, girl. It sounds like you are making big progress in the right direction! I think your use of Colossians here is SOOOO thoughtful … never really placed that in the context of dieting, but, wow, how much truth there is in that. Love you and all you stand for! Thanks so much, dear friend! Love you right back!